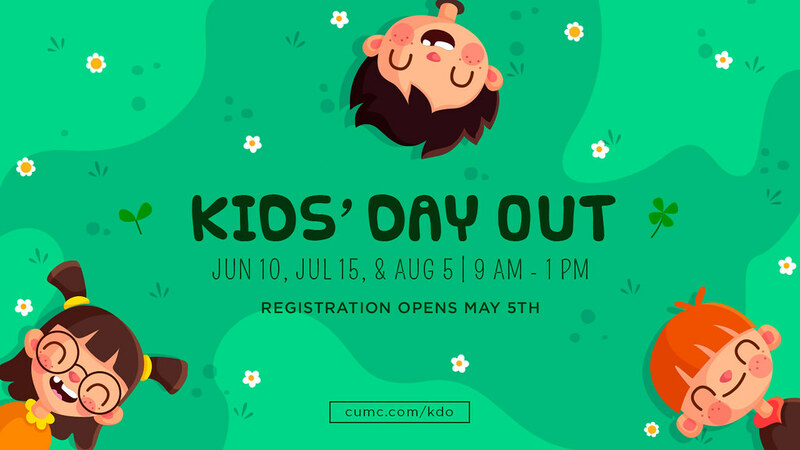 We are so excited to offer Kids’ Day out this summer! 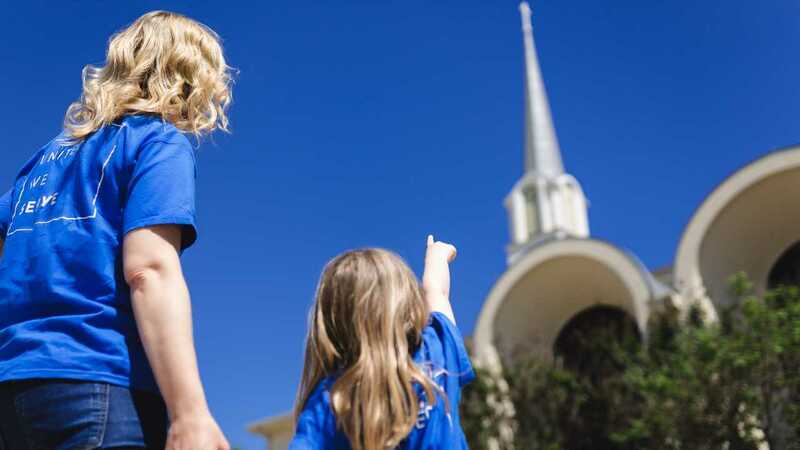 These will be special days for kids to come play with friends and staff here at Christ United while parents take a morning for themselves. We will have lots of indoor and outdoor fun, with special themes for each day. Open to children under the age of 12. For more information, contact Meredith McBride.